WELCOME. Browse and Learn All About BSRO. Our company, your time to find out more. 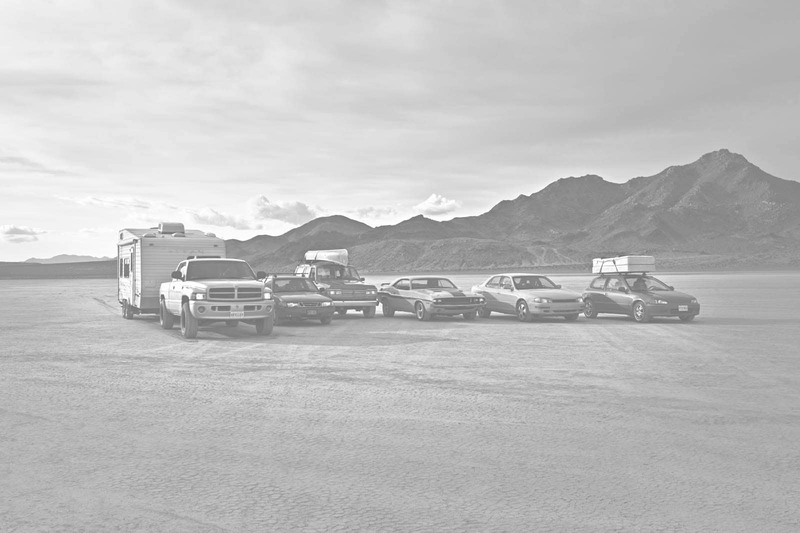 BSRO operates the world's largest chain of company-owned auto care and tire stores. With four retail brands and 2,200 stores nationwide, BSRO is headquartered in Bloomingdale, Illinois and employs nearly 22,000 teammates. The company is part of Bridgestone Americas. BSRO's retail stores stretch nationwide, coast-to-coast. Look around the corner, the next street over or down the block and you're likely to find a BSRO store brand. 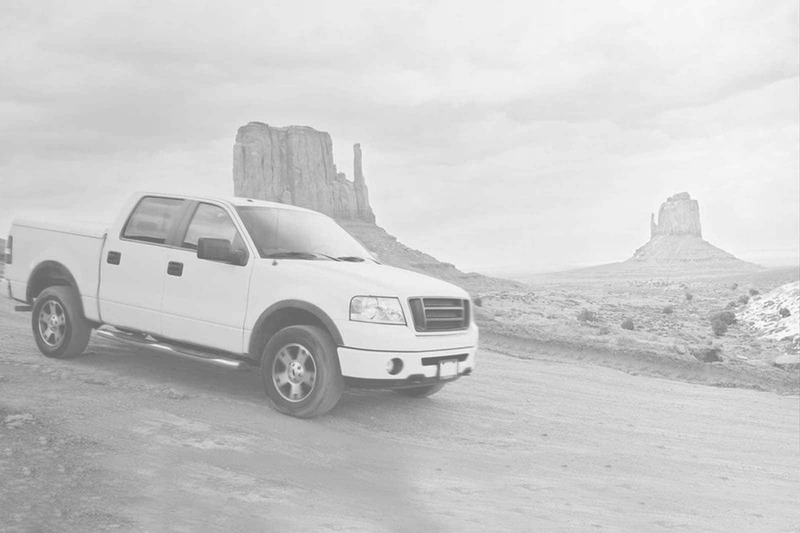 Keeping cars running newer and on the road longer has been our business since 1926. This iconic brand is the work‑horse of BSRO's portfolio with over 1,700+ stores nationwide. 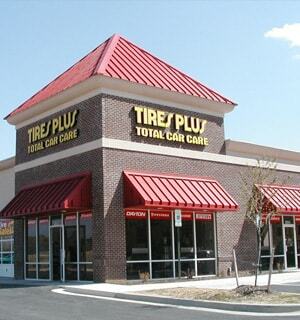 The name is synonymous with quality, pride and expertise in tires and auto care. "The Plus is in Everything We Do" is the tagline that extends to the millions of customers this brand serves every year. The yellow and red has been a powerhouse in the country's southeast and western regions of the United States. This small but mighty chain provides top-notch auto care for BSRO's west coast customers. A challenger brand in our portfolio with extreme popularity in sunny California. 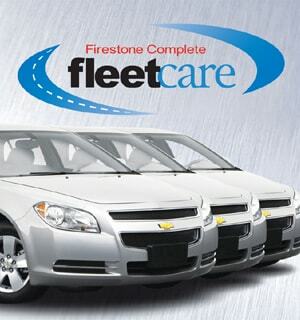 This brand brings the epic quality of Firestone with a specialization in auto care for companies with a fleet of vehicles. 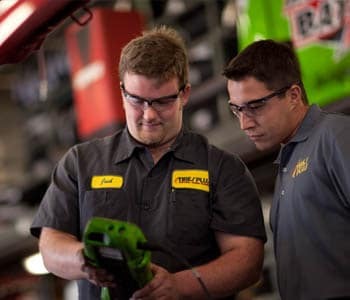 Firestone Complete Fleet Care streamlines the maintenance, repair and tire process for businesses to make them more profitable. 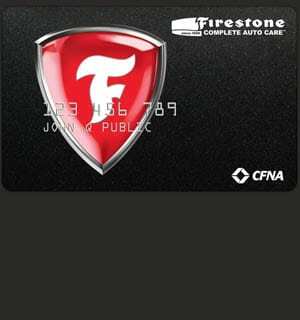 CFNA makes auto care easy by offering credit to the customers served by each of BSRO's store brands. 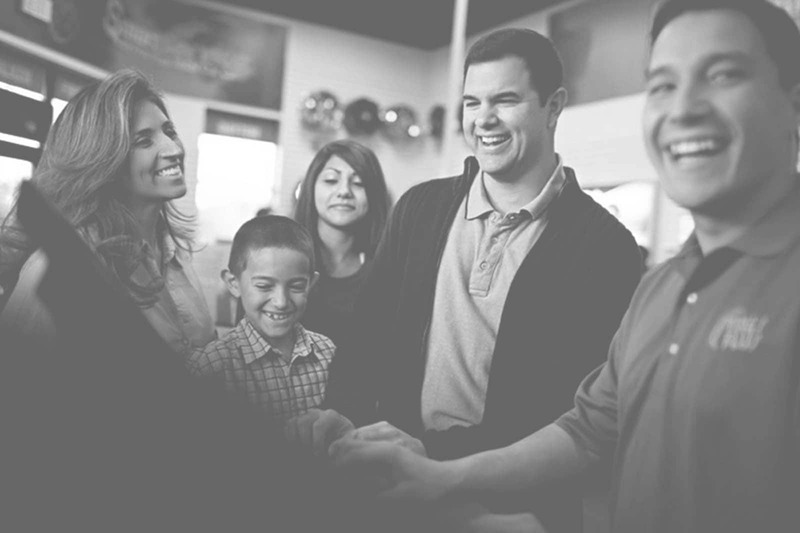 Our teammates: the people who make the company go. They make it succeed, grow and flourish. They're able to because they are empowered to move their careers onward through upward mobility and internal growth. There are many opportunities to grow and flourish in a career at BSRO - two ways are through sales and management positions. If you're business savvy and are good with people and coworkers, chances are you'd be a good fit. Click here to search and apply for sales and management jobs at BSRO. Your career inspiration and success are defined by using your mind and working with your hands. You sound like the type of technician BSRO wants working in our stores. We'd like to find out more about your expert skill and work ethic to maintain and fix vehicles to keep them on the road longer. If you have what it takes, click here to find the available technician jobs at BSRO. Questions, comments, rants or praise about our company or your experience at one of our stores is welcomed. Just reach out an email us at socialcare@bfrc.com and we're more than happy to respond. If you are a member of the press and on deadline, please call the Bridgestone Media Line at 1-877-201-2373. © 2016 Bridgestone Retail Operations, LLC. All rights reserved..
Bridgestone Retail Operations, LLC wants every visitor to enjoy its web site (the "Site") but also must protect its own interests. This Site is provided by Bridgestone Retail Operations, LLC and may be used for informational purposes only. Use of this Site in any manner by You shall constitute Your agreement and acceptance without modification of the notices, terms and conditions set forth herein. In addition, as a condition of use of this Site, You agree to use this Site only for lawful purposes. The following activities are strictly prohibited: (i) misrepresenting Your identity; (ii) tampering with this Site; and (iii) conducting fraudulent activities. If You do not agree and accept without modification the notices, terms and conditions set forth herein You may not use this Site. Subject to the terms and conditions set forth in this notice, Bridgestone Retail Operations, LLC grants You a non-exclusive, non-transferable, limited right to access, use, copy and print the Site and the information and materials thereon without alteration, from this Site only for Your personal non-commercial use and subject to the copyright notice and trademark notice(s) applicable at this Site. This right granted to You can be revoked or changed at any time. No other use is permitted without the prior written consent of a duly authorized Bridgestone Retail Operations, LLC representative. You agree not to interrupt or attempt to interrupt the operation of the Site in any way. You are not permitted to modify, copy (except as set forth in the preceding sentences), distribute, transmit, display, perform, reproduce, publish, license, create derivative works from, transfer or sell any information, material, software, photographs, products or services from this Site. This Site, the materials contained within it, the information expressed and the trademarks displayed at this Site are protected by intellectual property rights Bridgestone Retail Operations, LLC and others in agreement with it. You agree to comply with all copyright laws worldwide in Your use of this Site and to prevent any unauthorized copying of the Materials. Except as expressly provided herein, Bridgestone Retail Operations, LLC does not grant any express or implied right to You under any patents, trademarks, copyrights or trade secret information. Bridgestone Retail Operations, LLC does not want You to, and You should not, send any confidential or proprietary information to Bridgestone Retail Operations, LLC via the Site. You agree that any information or materials that You or individuals acting on Your behalf provide Bridgestone Retail Operations, LLC via this site will be deemed to be no longer confidential or proprietary. By providing any such information or materials to Bridgestone Retail Operations, LLC, You grant to Bridgestone Retail Operations, LLC an unrestricted, irrevocable, worldwide, royalty-free license to use, reproduce, display, publicly perform, transmit and distribute such information and materials, and You further agree that Bridgestone Retail Operations, LLC is free to use any ideas, concepts or know-how that You or individuals acting on Your behalf provide to Bridgestone Retail Operations, LLC. ALL CONTENT OF THIS SITE, INCLUDING, BUT NOT LIMITED TO, ANY INFORMATION OR ADVICE THAT MAY BE GIVEN OVER THIS SITE, ARE PROVIDED "AS IS," AND ALL USE OF THIS SITE IS AT THE YOUR OWN RISK. 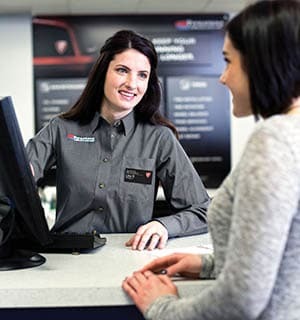 BRIDGESTONE RETAIL OPERATIONS, LLC DISCLAIMS, AND YOU HEREBY WAIVES, ANY AND ALL WARRANTIES AND LIABILITIES OF BRIDGESTONE RETAIL OPERATIONS, LLC, WHETHER EXPRESS OR IMPLIED, INCLUDING, BUT NOT LIMITED TO ANY IMPLIED WARRANTY OF MERCHANTABILITY, FITNESS FOR A PARTICULAR PURPOSE, OR NON-INFRINGEMENT. SOME JURISDICTIONS DO NOT ALLOW THE EXCLUSION OF IMPLIED WARRANTIES, SO THE ABOVE EXCLUSION MAY NOT APPLY TO YOU. WITHOUT LIMITING THE FOREGOING, YOU ACKNOWLEDGES THAT BRIDGESTONE RETAIL OPERATIONS, LLC DOES NOT REPRESENT OR WARRANT THAT THIS SITE WILL BE ACCESSIBLE WITHOUT INTERRUPTION OR THAT THIS SITE OR THE SERVER THAT MAKES THIS SITE AVAILABLE ARE FREE FROM ERRORS, DEFECTS, DESIGN FLAWS OR OMISSIONS OR FROM VIRUSES OR OTHER HARMFUL COMPONENTS. USE OF THIS SITE IS AT YOUR OWN RISK. 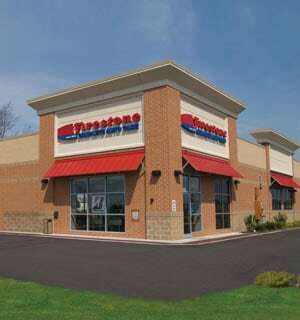 IN NO EVENT WILL BRIDGESTONE RETAIL OPERATIONS, LLC BE LIABLE TO ANY PARTY FOR ANY DIRECT, INDIRECT, SPECIAL OR OTHER TYPES OF CONSEQUENTIAL DAMAGES ARISING OUT OF OR IN ANY WAY CONNECTED WITH THE USE OF THIS SITE OR ANY OTHER HYPERLINKED WEB SITE, WHETHER BASED ON CONTRACT, TORT, STRICT LIABILITY OR OTHERWISE, INCLUDING WITHOUT LIMITATION, ANY LOST PROFITS, BUSINESS INTERRUPTION, OR LOSS OF DATA, EVEN IF BRIDGESTONE RETAIL OPERATIONS, LLC IS EXPRESSLY ADVISED ABOUT THE POSSIBILITY OF SUCH DAMAGES. Bridgestone Retail Operations, LLC does not warrant or make any representations regarding the use or the results of the use of the information or materials on this Site in terms of their correctness, accuracy, reliability, or otherwise, and information on this Site may contain technical inaccuracies or typographical errors. Bridgestone Retail Operations, LLC uses reasonable efforts to include accurate and up-to-date information on this Site, however errors or omissions may occur, including information concerning price and product specifications. In addition, information, including, but not limited to, product pricing and availability, may be changed or updated without notice. Bridgestone Retail Operations, LLC reserves the right to change the content of this Site at any time. Any links provided by the company to other web sites are provided solely for convenience; except where specifically stated there are no endorsements of those web sites or their content. Any other notices or conditions of use within this Site must also be observed. Bridgestone Retail Operations, LLC reserves the right to discontinue any service offered on this Site at any time without notice. This Site is controlled, operated and administered by Bridgestone Retail Operations, LLC from its offices within the United States of America Bridgestone Retail Operations, LLC makes no representation that materials at this site are appropriate or available for use at other locations outside of the U.S. and access to them from territories where their contents are illegal is prohibited. You may not use the Site or export the Materials in violation of U. S. export laws and regulations. If You access this Site from a location outside of the United States, You are responsible for compliance with all local laws. These Terms and Conditions of use shall be governed by the laws of the State of Illinois, without giving effect to its conflict of laws provisions. These Terms and Conditions constitute the entire agreement between You and Bridgestone Retail Operations, LLC with respect to this Site. These Terms and Conditions supercede all prior or contemporaneous communications and proposals, whether electronic, oral or written between You and Bridgestone Retail Operations, LLC with respect to this Site. No modification of these Terms and Conditions shall be effective unless such modifications are made in writing and specify to whom such modifications will apply and for what duration they will apply and be signed by a dully authorized representative of Bridgestone Retail Operations, LLC. If any provision of the Terms and Conditions is found to be contrary to law, then such provision(s) shall be constructed in a manner to closely reflect, as much as possible, the intentions of the parties, with the other provisions remaining in full force and effect. THE SITE INCLUDES LINKS TO THE WEB SITES OF THIRD PARTIES. WE PROVIDE THESE LINKS AS A CONVENIENCE TO OUR USERS. THE INCLUSION OF ANY LINK DOES NOT IMPLY BRIDGESTONE RETAIL OPERATIONS, LLC'S ENDORSEMENT OF ANY COMPANY, ITS WEB SITE, OR THE PRODUCTS AND SERVICES IT SELLS. PLEASE NOTE THAT BRIDGESTONE RETAIL OPERATIONS, LLC IS NOT RESPONSIBLE FOR ANY CONTENT OR THE PRIVACY PRACTICES OF ANY WEB SITE OTHER THAN OUR OWN SITE. THE SITE ALSO INCLUDES CERTAIN PAGES THAT ARE "FRAMED" TO PROVIDE INFORMATION FROM WEB SITES OF THIRD PARTIES. SUCH FRAMED PAGES WILL BE IDENTIFIED ON THE PAGE AND THE PAGE OWNER IDENTIFIED. WE PROVIDE THESE FRAMED PAGES AS A CONVENIENCE TO OUR USERS. PLEASE NOTE THAT BRIDGESTONE RETAIL OPERATIONS, LLC IS NOT RESPONSIBLE FOR ANY CONTENT OR THE PRIVACY PRACTICES OF ANY FRAMED PAGES. THE TERMS AND POLICIES OF THE PAGE OWNER IDENTIFIED ON THE FRAMED PAGE WILL CONTROL. help Bridgestone Retail Operations, LLC create content on this Site that is most relevant to you. alert you to updated information and services offered by Bridgestone Retail Operations, LLC, or its affiliated companies. (a) Registration. To use this Site, or certain portions or features of the Site, you may be required to first complete an online registration form. During registration you will be prompted to provide to Bridgestone Retail Operations, LLC certain personal information, including but not limited to your name, address, phone number and email address. (b) Cookies. "Cookies" are small pieces of information that are stored by a user's Internet browser on a user's hard drive. The Site may store some information on your computer in the form of a cookie or similar file, however This Site does not use permanent cookies that contain any personally identifying information, such as your name or address. The cookies allow us to recognize you when you return to our site and to provide you with a customized experience that we feel will be of value to you. Most web browsers allow you to exercise control over cookie files on your computer by erasing them, blocking them, or notifying you when such a file is stored. Please take a look at your particular browser for instructions on this function. If you do elect to disable the Site's cookies, please note that you may not be able to take full advantage of the Site. (c) Log Files. This Site automatically collects information pertaining to Your access. Such information may include Your Internet protocol ("IP") address as well as other connection and usage information for system administration and troubleshooting purposes. (An IP address indicates the location of Your computer on the Internet.) Bridgestone Retail Operations, LLC does not link an IP address to any personally identifiable information. This Site is a website directed to the general public. Bridgestone Retail Operations, LLC does not knowingly collect information from children under 13. (a) Internal Use. 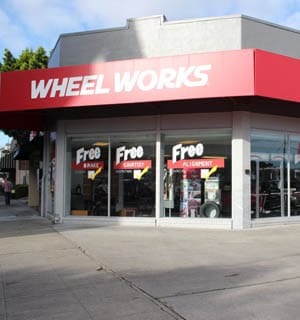 Bridgestone Retail Operations, LLC may identify you in connection with your use of certain aspects of this Site. 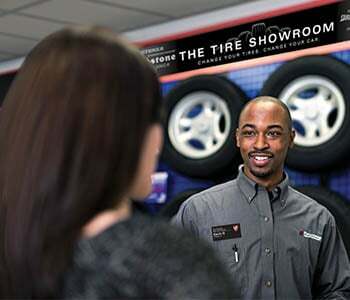 For example, Bridgestone Retail Operations, LLC may identify you by vehicle or tire ownership to provide you with information on related products and/or promotions. Bridgestone Retail Operations, LLC may internally use your personal information to improve Bridgestone Retail Operations, LLC's marketing and promotional efforts, to improve the Site's content and/or layout, and to determine general marketplace information about visitors to this Site. (b) External Use. Bridgestone Retail Operations, LLC does not sell, rent, license or otherwise disclose your specific personal information to any third parties, excluding affiliated companies, without your consent. Occasionally, Bridgestone Retail Operations, LLC may provide statistics to outside parties about the usage of our site, but these statistics will never include any personal information about our users. Bridgestone Retail Operations, LLC may disclose your personal information pursuant to a court or government order. 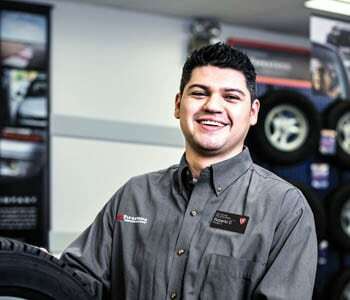 Bridgestone Retail Operations, LLC will share your information with affiliated companies to identify services or products that you may be of interest to you (Marketing) but you will have the opportunity to opt-out of this Marketing. This Site incorporates various physical, electronic and administrative procedures to safeguard the confidentiality of your personal information. Access to your personal information is restricted. Only employees who need access to your personal information to perform a specific job are granted access to your personal information. Finally, the servers where Bridgestone Retail Operations, LLC stores your personal information are kept in a secure environment, behind locked doors and a firewall. WHILE BRIDGESTONE RETAIL OPERATIONS, LLC HAS TAKEN COMMERCIALLY REASONABLE PRECAUTIONS TO SAFEGUARD YOUR PERSONAL INFORMATION, BRIDGESTONE RETAIL OPERATIONS, LLC CANNOT GUARANTEE COMPLETE SECURITY BECAUSE COMPLETE SECURITY DOES NOT PRESENTLY EXIST ON THE INTERNET. Upon your request, Bridgestone Retail Operations, LLC will (a) remove your personal information from Bridgestone Retail Operations, LLC's database (which might cancel your subscription to this Site or a portion of this Site); or (b) correct or update your personal information. You can request that Bridgestone Retail Operations, LLC remove, correct or update your personal information at the "Contact Us" section of this Site.